The Difference Between Plaque and Tartar? Is there a difference between dental “plaque” and “tartar”? You’ve seen the toothpaste commercials, read the labels on the mouthwash bottles, and even had your hygienist lecture you on keeping the buildup to a minimum…but is there really a variation between these two types of bacterial colonies? Dental plaque or plaque biofilm is a soft, sticky substance that forms on your teeth after and between meals. If you’ve ever seen a thick white residue on your child’s teeth or been able to scratch your fingernail over your tooth enamel and seen a film on your nail, it’s plaque. Sometimes plaque is a different color, like yellow. Other times, it’s stained by food and turns the color of the last sports drink or fruit you ate. 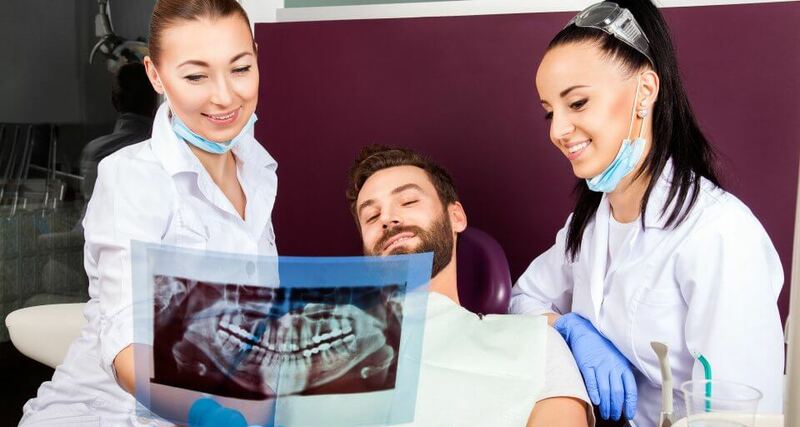 During your dental cleanings, you’ve likely experienced what it feels like to have the dentist or hygienist “scrape” something hard off of your tooth. What they’re removing is calculus, otherwise known as “tartar.” Tartar is an essentially calcified plaque. When plaque isn’t removed regularly, it calcifies and becomes tartar. Unfortunately, tartar cannot be brushed or flossed off of your teeth. It’s hard like cement, making it feel like it’s a permanent part of your tooth structure. Tartar comes in a variety of different colors. It can be yellow, brown, black, or even green. The tartar above your gums may be a different color than the tartar under your gums. When Does Plaque Become Tartar? The general rule of thumb that most dentists and dental hygienists use is that it takes about 24 hours for plaque to harden and mineralize into permanent tartar deposits on the tooth surface. While you won’t be able to see it, it’s there microscopically. Over time, those tiny accumulations become large enough to see. It may take 3-4 months for tartar to be visible to the naked eye. Soft plaque biofilm can’t be prevented from forming. It’s a natural part of how your body digests food, and is a waste byproduct of the bacteria that live inside of your mouth. But what you can control is the plaque staying on your teeth for too long and calcifying into tartar. That’s why your dentist and hygienist suggests flossing each day and brushing along the gumlines — areas where biofilm collects first — to disrupt the soft plaque and remove it from your teeth. If you have difficulty flossing, a water flosser is a great alternative. Unfortunately, the curved anatomy of our teeth may prevent us from removing 100% of plaque, 100% of the time. A small amount will probably get left behind. The only way to remove all of the tartar from your teeth is to see your dentist and hygienist for a regular preventive cleaning every six months. Within this timeframe, there’s usually a small amount of calculus buildup that has accumulated from missed plaque. Your hygienist will scale and polish all of the tooth surfaces, giving you a “blank slate” that’s easy to maintain until your next checkup. Some people tend to metabolize tartar quicker than others or get more buildup. If you’re recovering from gum disease or notice heavy amounts of tartar between your dental checkups, you may need to schedule a cleaning as frequently as every 3-4 months. Ask your dentist about other ways to prevent plaque and tartar accumulation, such as using an electric toothbrush or tartar control toothpaste. Most dental insurance plans will include a preventive cleaning twice each year (or every six months.) But if you don’t have insurance, you might be missing these very important visits. 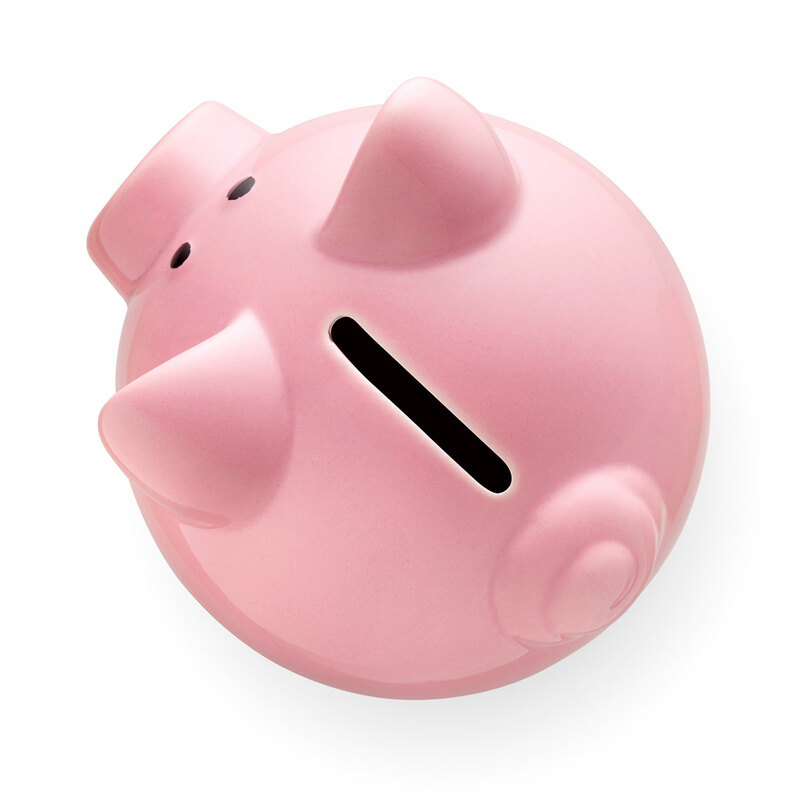 An affordable alternative is to enroll in a dental savings plan, which includes discounts of 15-50% on routine procedures like cleanings and exams. 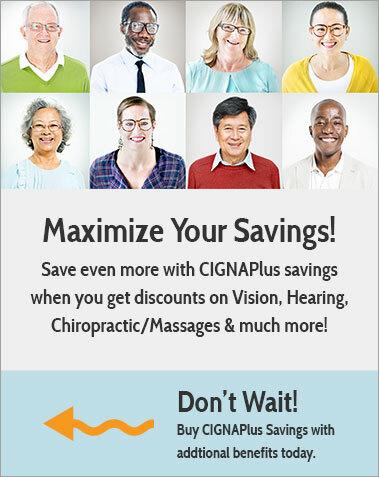 Call Cigna Dental Plans to learn more about these affordable discount programs.